Facebook rolled out click-to-Messenger ads for businesses on Instagram. This functionality will be made available to all businesses in the next few months. The click-to-Messenger ads were launched in November 2016. Marketers can reach out to users on Instagram that will serve as a lead generator to grow consumer interest, and thereafter, open engaging conversations with them on Messenger. Facebook can manage the customer service tasks, as it has some advanced features such as online payment support that Instagram lacks. Brands can build on a conversation in Messenger over time by sending sponsored ads, notifications, and recommendations. Compared to linking ads to a site, the click-to-Messenger option is helpful as users may get lost on the site, and not receive personalized assistance. After a user clicks on an Instagram ad, it opens a conversation with that advertiser/business on Messenger. The messenger content includes text, image and video messages that the marketers use for their click-to-Messenger campaigns. This helps to channel people’s interests on Instagram into direct conversations with businesses. The video, image or carousel ads are available in Ads Manager, Power Editor, and the Facebook API. 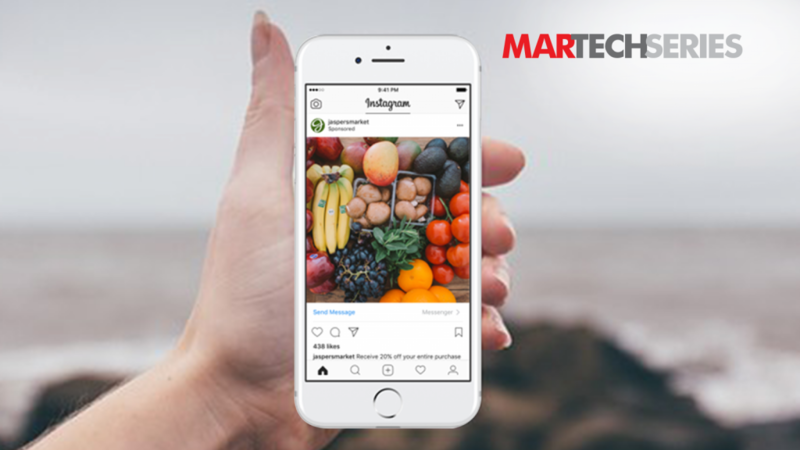 To increase the reach, users also have the option to place Click-to-Messenger ads on both Facebook and Instagram. Instead of the ads leading the user to the website or call center number, they will open a chat window that provides customer assistance. This allows customer service agents to answer questions, provide recommendations and close a sale online. How do click-to-messenger ads facilitate customer acquisition? With over 2 billion automated and people-initiated messages being sent between people and businesses every month, the click-to-messenger functionality serves as a catalyst for business growth. FB Messenger has some responsive capabilities with 1.2 billion active users on Messenger and more than 2- million active pages that use messaging every month. There are now over 1,00,000 monthly active bots on the Messenger platform that automate conversations to some level for businesses, allowing customer service agents to take over when required.